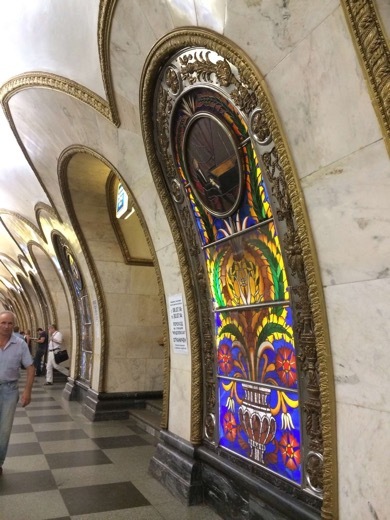 Souvenir shopping and most beautiful stations in Moscow! 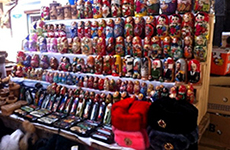 Everybody loves a good market, the sights and sounds, the hustle and bustle and the thrill of bargaining. 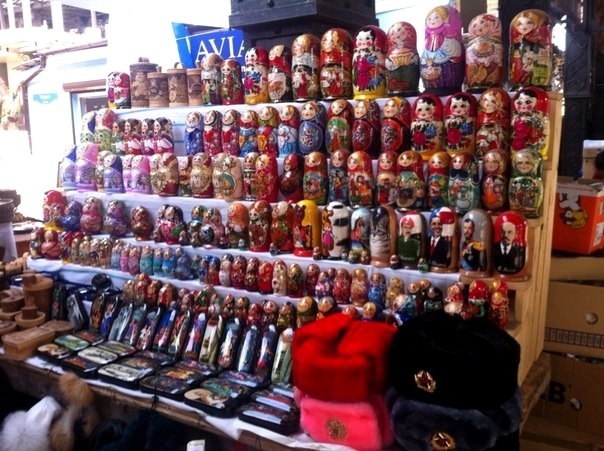 On this personal shopping tour you will be guided to the most interesting flee market of Moscow. 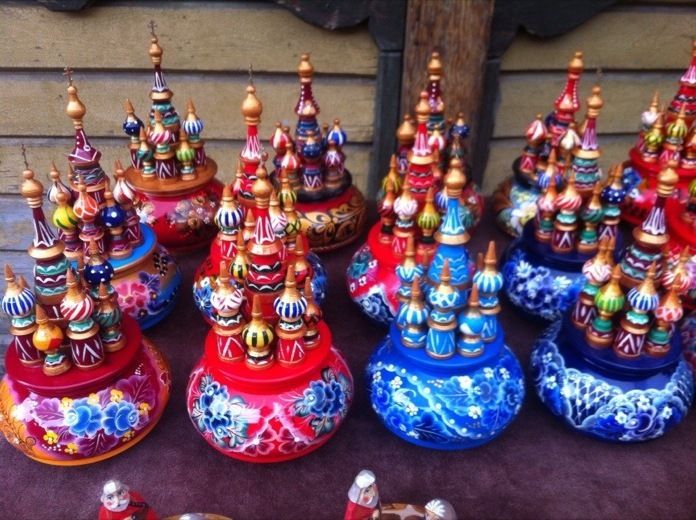 Everything you might need or just curious to see - from Russian matroshkas to semiprecious stones, paintings, old coins, soviet military badges, fur hats, samovars and much more. 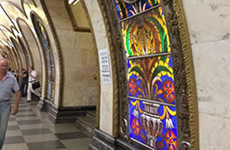 After souvenir shopping ( if time is left ) you will see the most beautiful metro stations of Moscow and we will accommodate you to your hotel or any place you wish. *It is customizable tour, If you have special requests please inform us and we will plan the best possible tour that suits your needs, budget and expectations ! 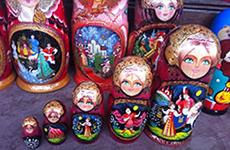 *It is a customizable tour, we can modify the tour for you in case you have special requests. 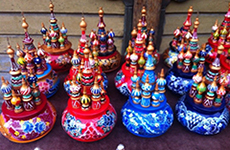 * We can customize a tour for you in case you have special requests or want private transportation included in the tour. 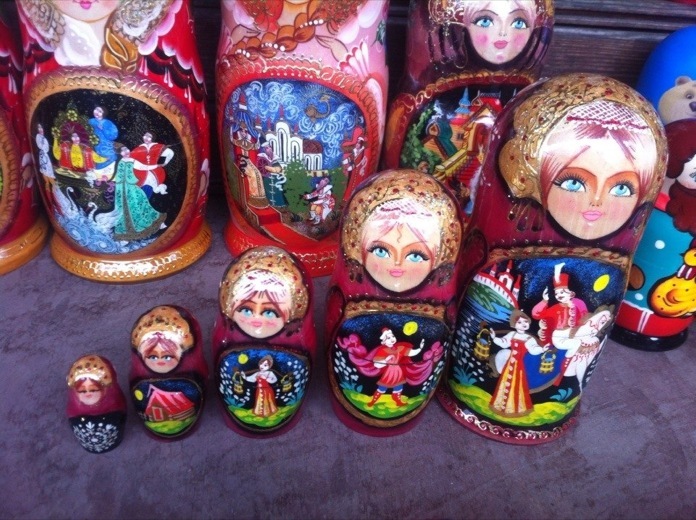 A tour guide, our assistance in bargaining, friendly atmosphere and best shopping in Moscow!